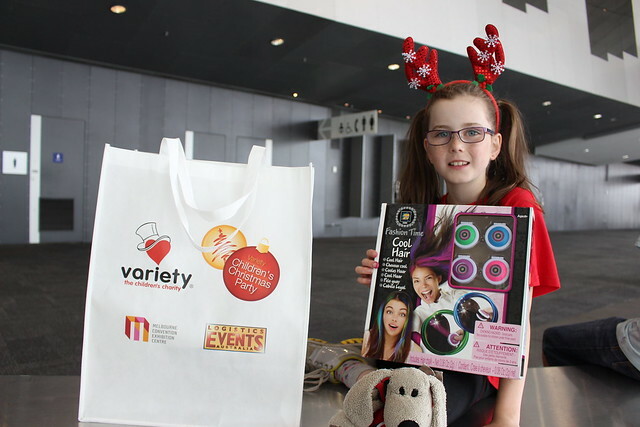 Variety Children’s Charity put on a Christmas party for children from all over Victoria at the Melbourne Convention and Exhibition Centre last Thursday. 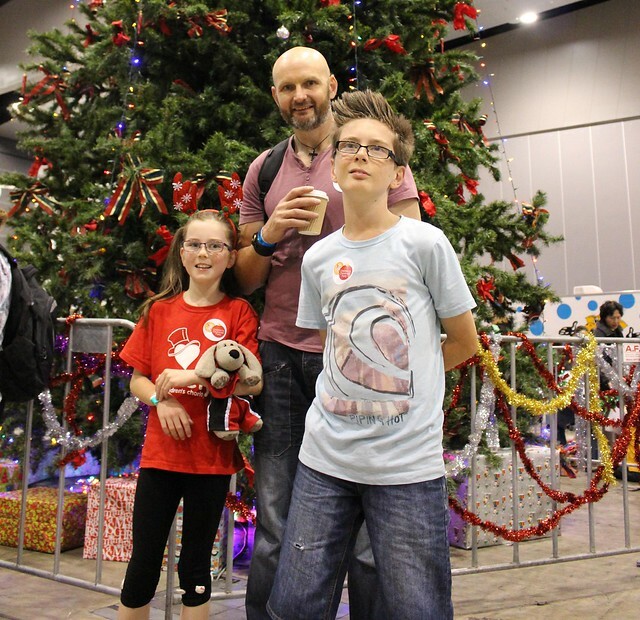 Hundreds of children were treated to a wonderful event full of fun and magic which gave families a rest from hardship they face every day. 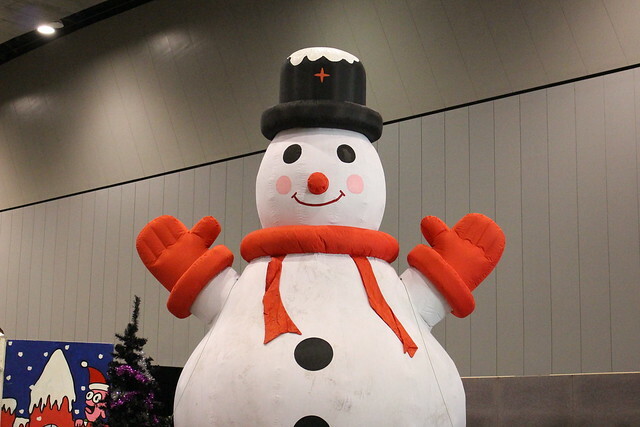 Lunch was provided to everyone and coffee was on hand for carers and families enjoying in the Christmas spirit. 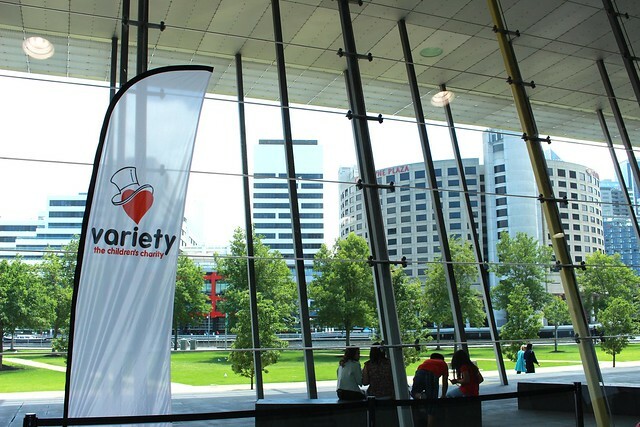 Michelle Jankovic: Variety supports so many carers, families and their children. 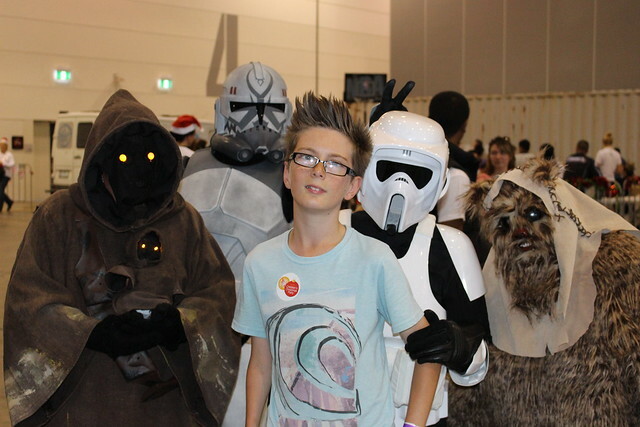 It was great to see everyone having a magical time and the smiles on the children’s faces was pure joy. Thank you Variety for blessing my family and so many others. 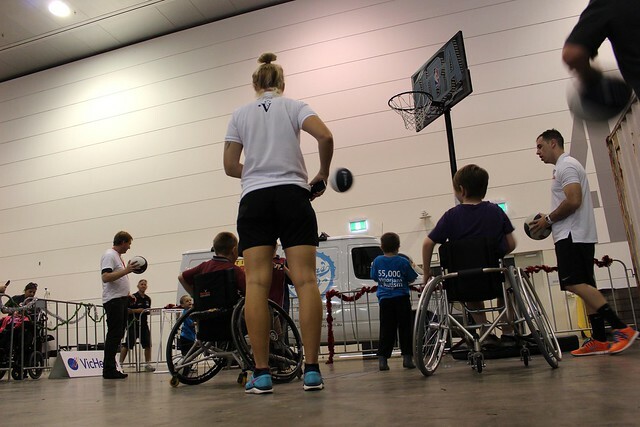 A lot of the children got to try wheelchair basketball. A challenge most of us don’t experience. 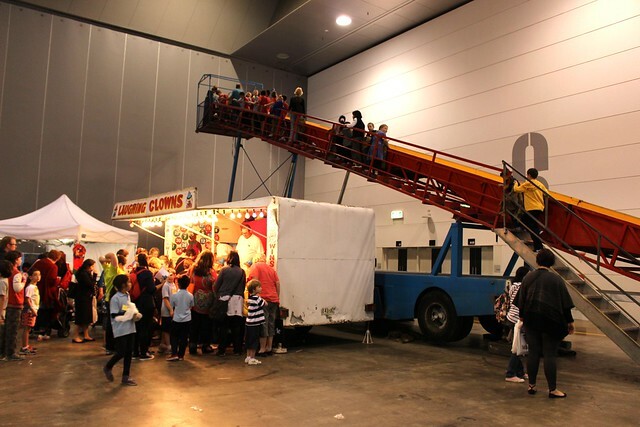 The basketball area was very popular with everyone. 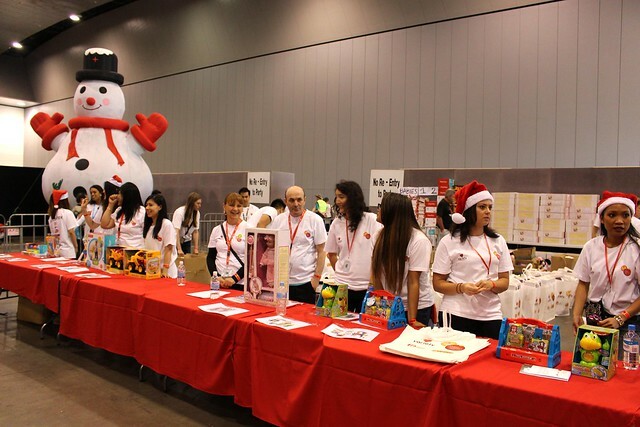 As each child left, they all received a toy which brought huge smiles on their face. Volunteers were everywhere and ready to serve.